Over the years, DEUTZ natural gas engines have become known as some of the most versatile and trusted power plants worldwide. 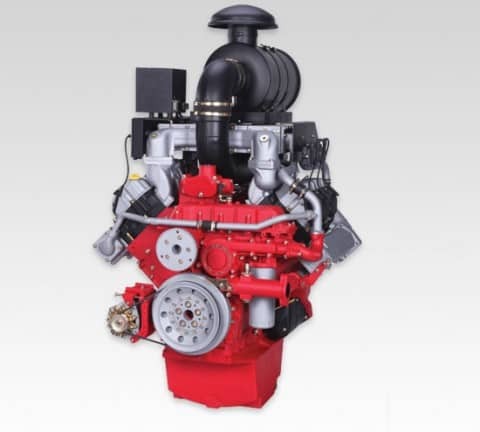 In 6- and 8-cylinder turbocharged configurations (air-to-water charge-air-cooler), the compact, water-cooled TCG 2015 Deutz natrual gas engine meets the toughest power demands from 220-322 hp (164-240 kW). 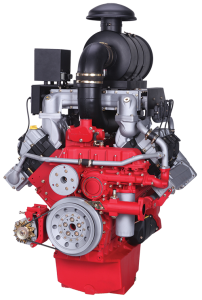 Engineered to operate using dry natural gas in 3-, 4-, or 6-cylinder naturally aspirated or 6-cylinder turbo- charged configurations, TCG 914 Series gas engines accommodate power demands in the 32-114 hp (24-85 kW) range. 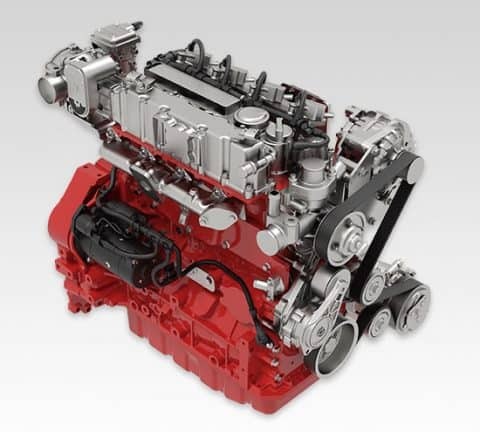 To complement our current natural gas engine offering, DEUTZ is in the process of developing even more models. Soon you will hear more about the upcoming 2.2 and 2.9 liter offerings that are scheduled for release in the near future. DEUTZ TCG 2015 engines are water-cooled 90° V6 and V8 engines. They are turbocharged with charge air cooling, and offer a 24V electric starter with charging alternator. DEUTZ TCG 914 engines are air-cooled 3-, 4- and 6-cylinder in-line engines. They are available both naturally aspirated, as well as turbocharged with charge air cooling. 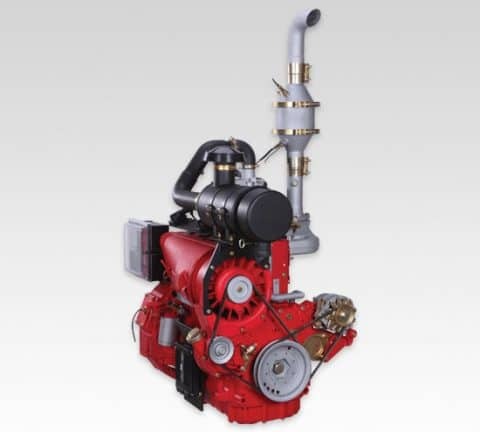 Using several components of its heavy duty diesel engine counterpart, the TCG 914 Series is versatile, producing required power from dry natural gas. The newly designed DEUTZ G 2.2 and G 2.9 are water-cooled 3- and 4-cylinder spark plug ignited LPG engines.